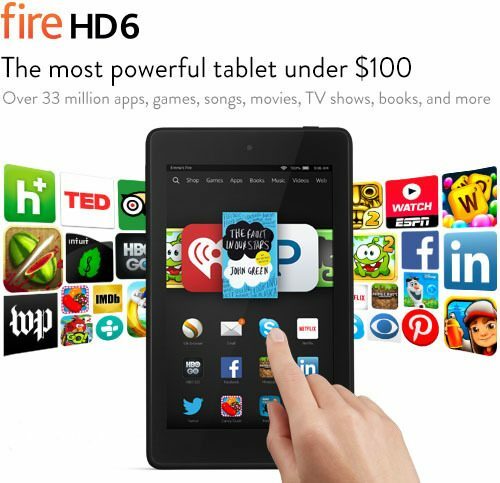 Head over to Amazon and get the Fire HD 6, 6″ HD Display, Wi-Fi, 8 GB – Includes Special Offers, Black for just $69.99 (reg. $99.99). And, it will ship for FREE!